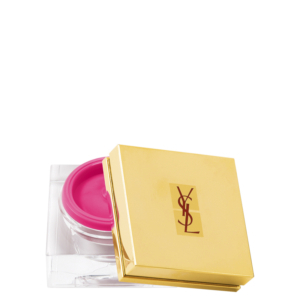 The YSL Beauty Friends & Family Event ends tomorrow, 6/26. Don’t miss the chance to save 20% and get free shipping with orders over $75. 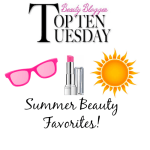 My latest YSL obsession is Creme de Blush in Powdery Rose. Going back for Fuschia Temptation (above) for summer. 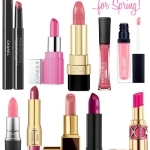 Shop at yslbeautyus.com and use code FRIENDS at checkout. The gals at College Candy introduces a new Celebrity Chic on the Cheap feature, this week starring Khloe Kardashian! Vichy USA is celebrating their 80th birthday by launching a Facebook page and hosting a birthday sweepstakes with 80 prizes and 80 winners! The grand prize is a year of Vichy skincare! In celebration of it’s 160th Anniversary, Kiehl’s has launched a new Kiehl’s Gives philanthropic initiative. To kick-off this worthwhile initiative, on June 22, 2011 Kiehl’s launched www.KiehlsGives.com with a donation of $160,000 to charitable organizations in the US and around the world in support of three key Kiehl’s causes– children’s well-being, environmental issues, and HIV/AIDS research. Go to KiehlsGives.com between now and August 31st to learn more and vote. 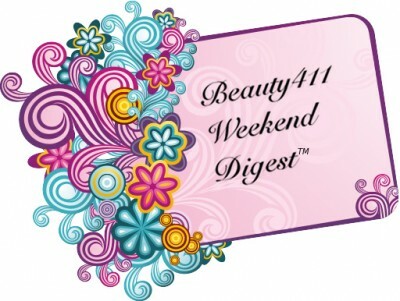 Make it a great weekend–see you back here at Beauty411 on Monday. 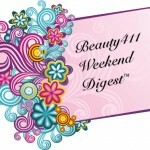 Til then, keep up with and follow Beauty411 on Twitter and Facebook! 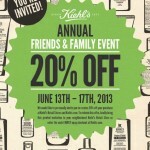 Kiehl’s Friends and Family Sale: My Top 5 Picks!